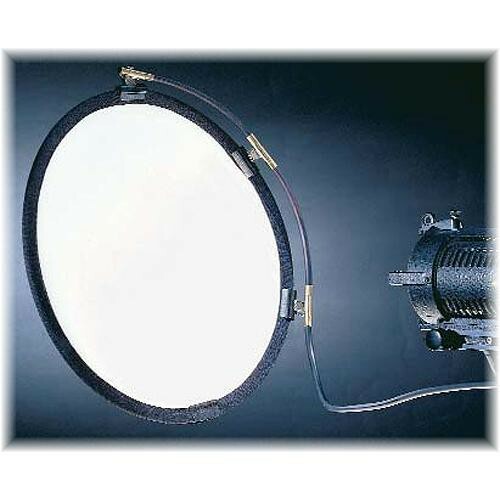 This is the Dedolight Dedoflex Reflector/Diffuser Holder. The lightweight, bendable arm is 12" (30 cm) and accepts Dedoflex diffusers and reflectors via the 3 integrated spring-clips. It is mounted between the stand and the light head and weighs 180 g (6.3 oz). Box Dimensions (LxWxH) 15.5 x 3.0 x 2.0"